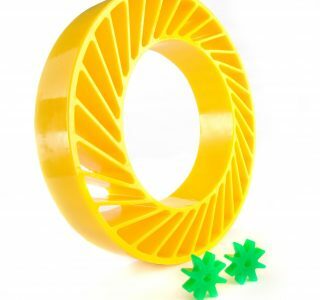 Wire Guide Polyurethane Rollers – Diamond Coated Wires! Friction Urethane Rollers – Impact Resistant! Greenhouse Urethane Drive Rollers – Impact Resistant! Urethane Rollers Canada – Canada Urethane Rollers! Urethane Shafted Rollers – Wear Resistant Rollers! Polyurethane Cradle Rollers – Wear Resistant! 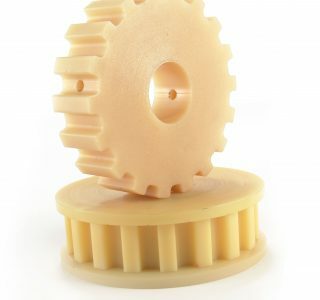 Dual Durometer Urethane Parts – Dual Duro Molded Urethane!